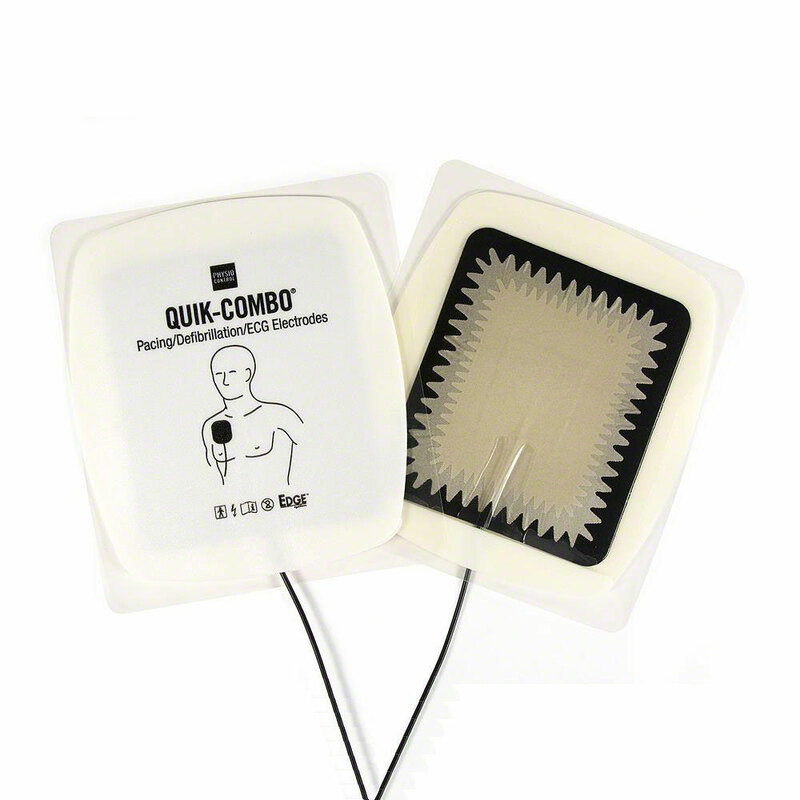 1 set of Physio-Control adult electrode pads. 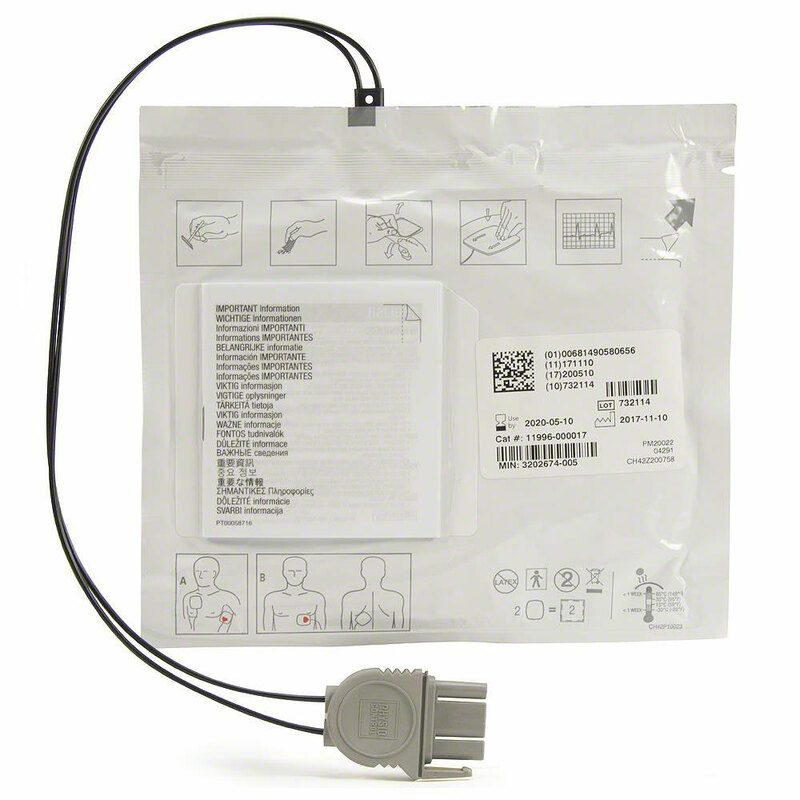 REDI-PAK preconnect system allows electrode pad connection prior to use without breaking the package seal. Saves valuable time at patient arrival. Allows electrode pads to be pre-connected which eliminates time-consuming electrode pad changes and promotes continuity of patient care. 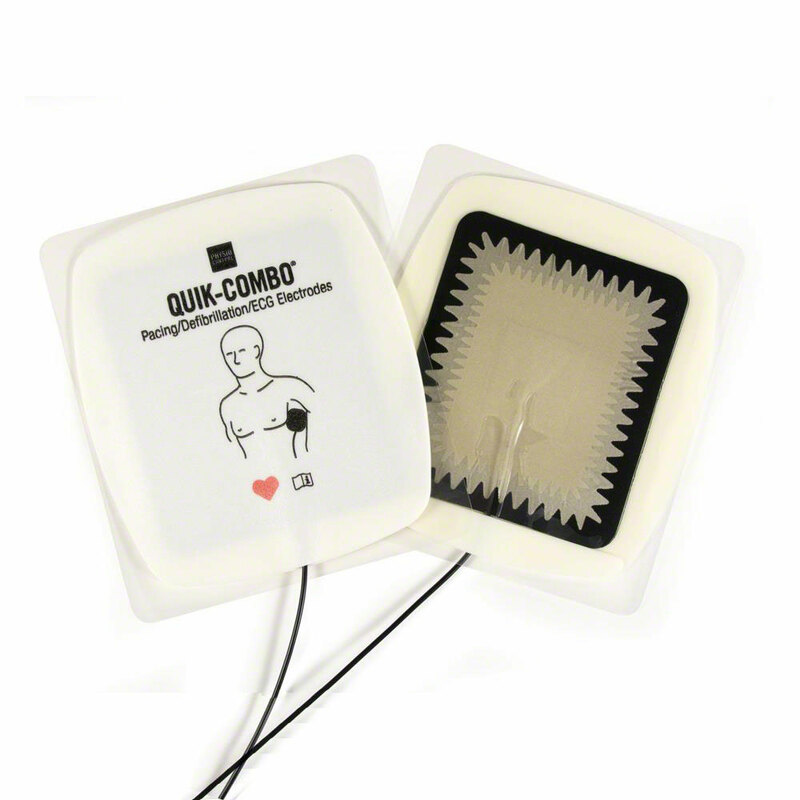 When it comes to defibrillation electrode pads, efficacy, patient comfort and ease of use are vital to defibrillation/cardioversion and positive patient outcomes. 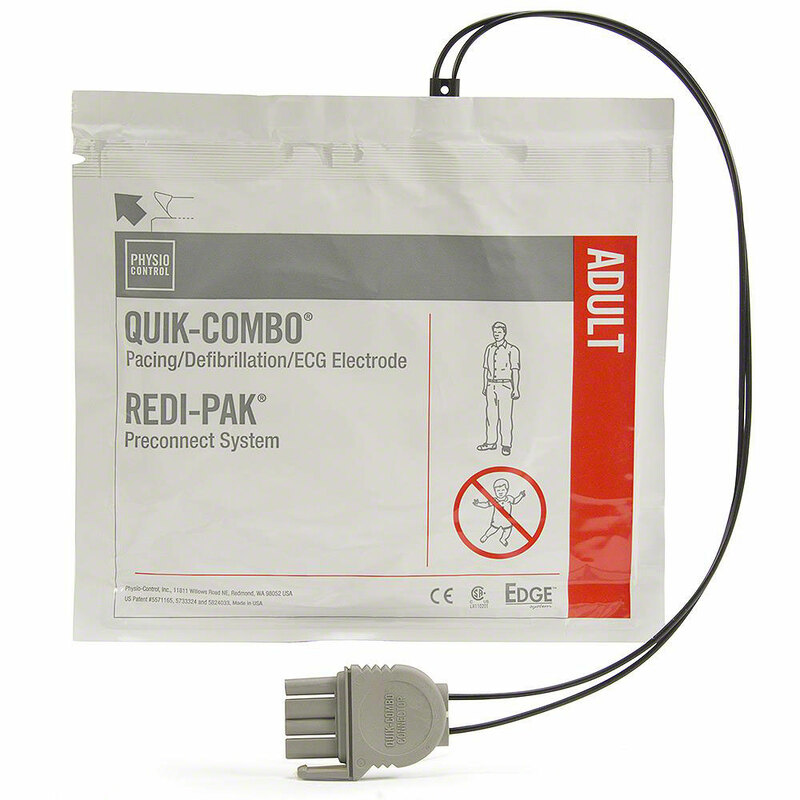 The EDGE System electrode pads with REDI-PAK lets customers receive the best technology available on all counts. Lead length 42". Item in stock and easy to order from website plus fast shipping. Thanks for excellent customer service! Great company and purchasing experience! Item was as described, shipping charged sucked so bad I won't be buying from you again. -UPS vs USPS is many times more-half and slower Cost of UPS shipping was half the cost of the item. AED Superstore Staff Note: We do have alternate shipping methods available, including USPS, but they are not available online. Please contact us at 800-544-0048 Monday through Friday, 7am-7pm central time and we'd be happy to help you with alternate shipping choices like USPS. found item to meet the standards and delivery was fast and well packaged. would buy from here again.. Very quick response to our order. Thanks so much!